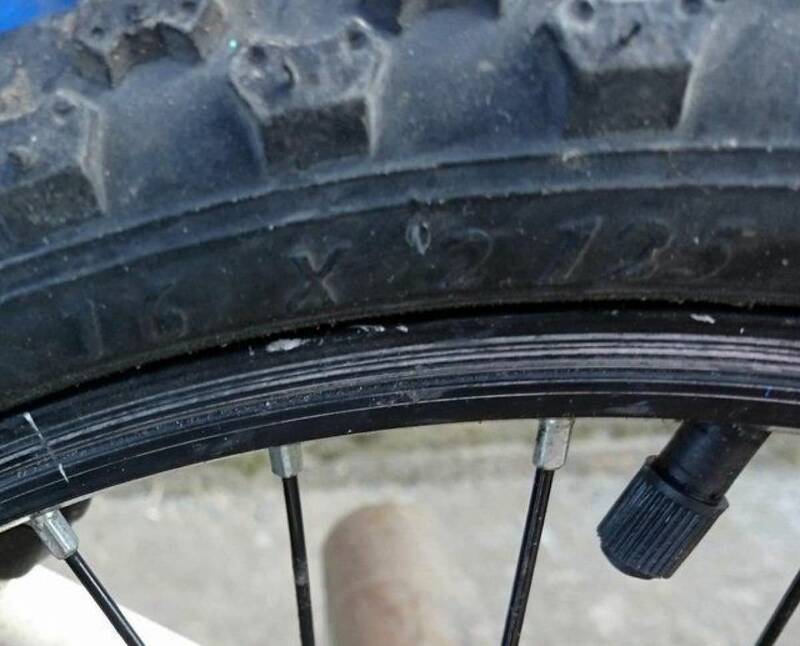 16" Bike - Apollo Stunt King in Excellent Condition REDUCED! 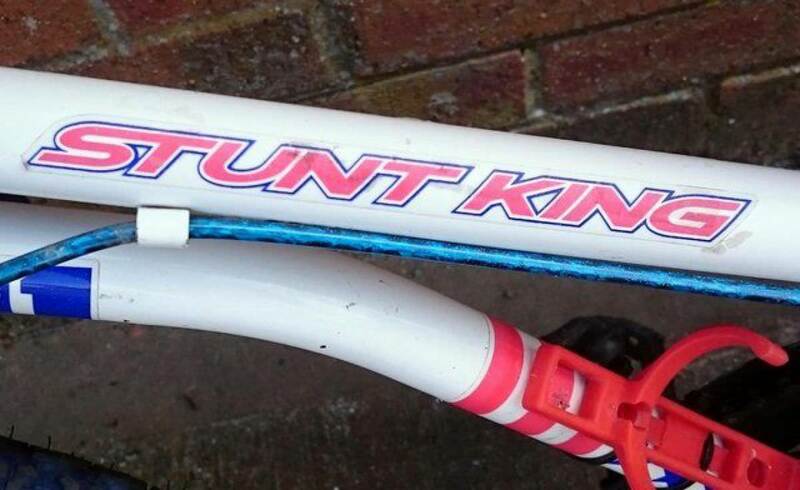 The Apollo Stunt King 16" Boys Bike has a colourful design with cool Stunt King graphics. 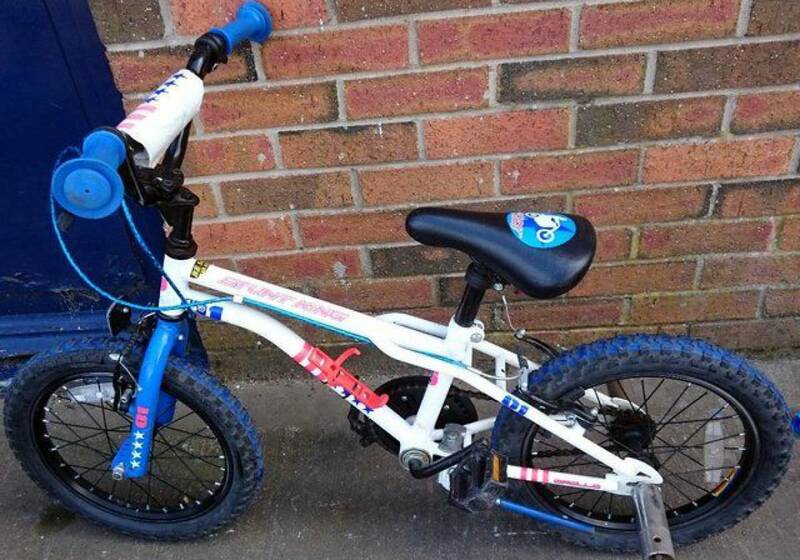 A strong steel, BMX style, frame offers a robust bike for boys who are now ready to ride off stabilisers. Ensuring powerful braking, thanks to V-brakes with power adjuster, and rear stunt pegs, for the more adventurous rider, the Apollo Stunt King is the perfect bike for your own Stunt King who is eager to learn new tricks.